Thinking about popping down from Canada to the U.S. for a quick road trip? Maybe you want to go shopping, cheer on your favourite team, do some sightseeing, or visit friends and family. 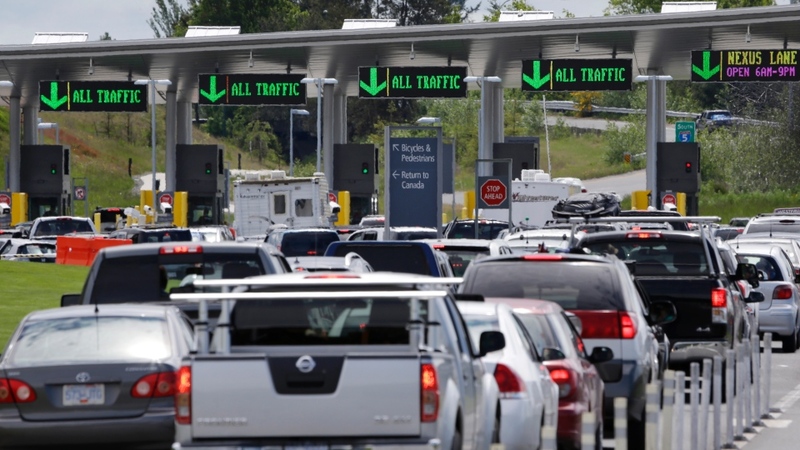 Keep in mind that if you’re travelling at peak times, wait times at the border can be painfully long. But with some advanced planning, you can make border crossings a breeze. Make sure you have the right travel documents to enter into the U.S.
For Canadian citizens travelling by air, the acceptable forms of ID include a VALID passport and a NEXUS card. 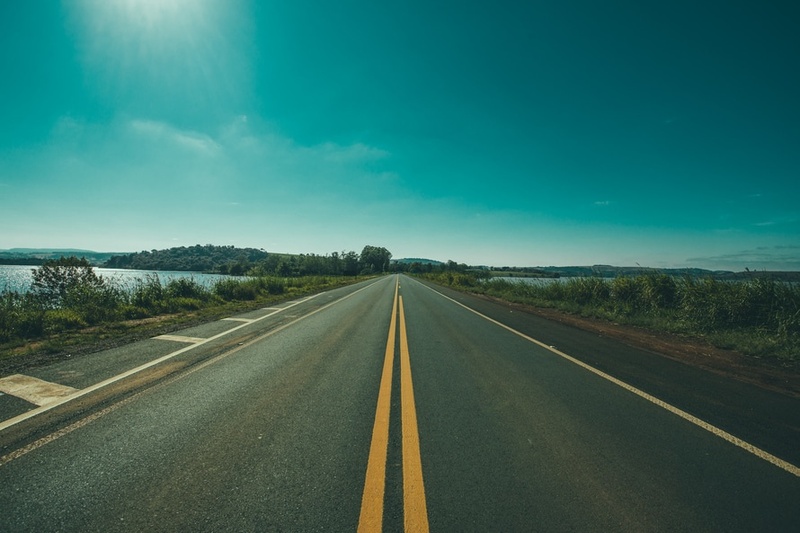 If travelling by land or sea, an enhanced driver’s license may be accepted. Plan ahead and check border wait times. Avoid crossing during peak travel times like weekend evenings. Consider crossing at the least busy port of entry in the area. Taking your dog or cat along? They need to be three months of age or older with a valid signed and dated certificate from a veterinarian verifying vaccinations against rabies. If you travel to the U.S. often, consider getting a NEXUS card. NEXUS helps speed up border crossings for low-risk, pre-approved travelers into Canada and the United States (U.S.) by air, land and sea. NEXUS card holders can cross the border quickly with dedicated vehicle lanes at 21 designated land border crossings. The NEXUS card costs $50 (Can or US) for a five-year membership. Children under 18 are free. Check current border wait times, or plan a trip based on forecasted wait times. Cross the border quicker with border wait time data, geolocation and mapping services. Use the trip planner to provide turn-by-turn directions to the border. Avoid wait times at the 26 busiest Canada/U.S. land borders. Wait times are updated hourly. Make your travel plans in advance and avoid peak periods and border wait times. Get useful information for Canadian passport-holders, including travel advice and advisories on destinations, travel documents, travel health and more. If you’re a frequent shopper, quickly decide just how good a deal you’re getting once you factor in the duty and taxes. Check in advance what you might have to pay on specific purchases, such as electronics. Declare all purchases and have your receipts readily available. Make sure any purchases or items coming into Canada are not on a list of prohibited goods. After being away for 24 hours, you can bring back tax and duty free goods valued at CAN$200. After 48 hours, you can bring back CAN$800 worth of goods. There are no personal exemptions for same-day, cross-border shopping trips. You might have to pay tax and possibly duty on your purchases. All travel agencies and website located and operating in Ontario are regulated by TICO. Registered TICO travel agencies and websites provide additional consumer protection for your travel investment that may not be available when booking with travel agencies and websites based in other countries or provinces.